Libraries, archives, museums, and other groups are creating millions and millions of digital images as we digitize the cultural record. For the most part, though, these digital images are under-utilized, and we leverage little of their information potential. At the same time, locating relevant materials in digital collections is often already a difficult endeavor and will become increasingly so as more content is digitized. The Aida team is exploring what more we can do with the millions of images that represent the digitized cultural record—particularly digital images of textual materials—and we are interested in the types of discovery that serious attention to digital images might yield. Code developed for our project is available via our GitHub organization page. Aida team members contribute to Digging into Data Challenge grant, “Oceanic Exchanges: Tracing Global Information Networks in Historical Newspaper Repositorires, 1840-1914,” and receive subaward to focus on image segementation of historic newspapers (May 2017). 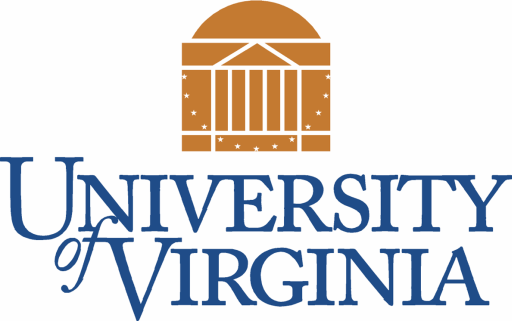 Aida team receives $462,000 in IMLS funding for their project “Extending Intelligent Computational Image Analysis for Archival Discovery” and welcome new team members from the University of Virginia! Read the Nebraska Today story (September 2016). UNL Annual Research Report for 2015 recognizes Aida! Read the article or view the video. “Developing an Image-Based Classifier for Detecting Poetic Content in Historic Newspaper Collections published in D-Lib Magainze, July 2015. Project team’s work featured on NET, Nebraska’s NPR Station. Listen to the story. Aida featured in UNL Today article (November 2014).